Haven’t been playing in a while? 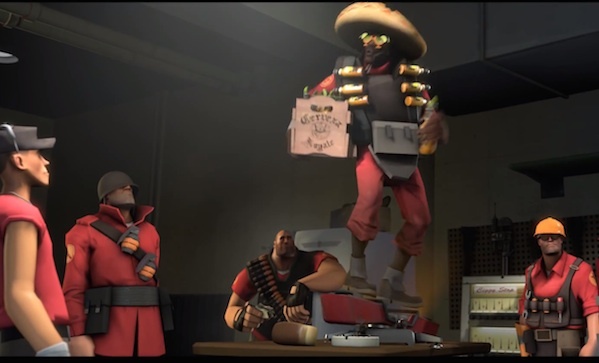 Team Fortress 2 just launched an update with a bunch of taunts. That you do with other players. And there are taunt-based achievements too.